If you’re like me, your phone may be the best camera you own. In this blog entry, we’ll quickly explore some tools and the special effects that are possible on your device. 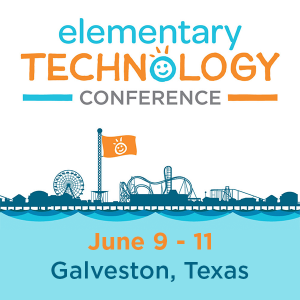 Join the ongoing TCEA Microsoft Innovative Educator (MIE) SkypeChat via your mobile device or online. Explore and share concepts at the intersection of teaching, learning, leading. and technology! The Stars and Stripes – This collection presents the complete 71-week run of the World War I edition of the newspaper The Stars and Stripes. World War I Sheet Music – From 1914 through 1920, the Library of Congress acquired more than 14,000 pieces of sheet music relating to what ultimately became known as the First World War. World War I Posters – This collection makes available online approximately 1,900 posters created between 1914 and 1920. Newspaper Pictorials: World War I – This online collection is drawn from three primary sources. There are several more collections available that serve as rich sources of images usable in the classroom. Still, some of the best images are those photos we take in teaching and learning situations. Include an interesting subject (person, animal). While you can focus on nature shots, an interesting subject can add an air of mystery to all types of photos. Don’t be afraid of silhouette photos. These are photos taken against the light, such as sunrise or sunset. Often, these are photos with the light behind them, making the photographer unable to clearly see the subject’s face. When taking these photos, hide the sun behind the subject. Include shadows in your photos, perhaps even focusing on the shadows more than the subject(s) who cast them. Take photos from a unique angle. A selfie stick can be helpful. Strive for simplicity. Try to take photos that are distraction-free and have a central focus. Some examples of great photos appear in the video 7 Little-Known Tricks for Taking Incredible iPhone Photos. Many photographers are choosing to take and edit pictures on their mobile phones, necessitating the new term “iPhoneography.” You can find great iPhoneography resources and online communities that provide examples of this approach. In the podcast Encouraging Learning with Mobile Photography, a part of Vicki “CoolCat Teacher” Davis’ Every Classroom Matters podcast series, veteran photographer and teacher, Meri Walker (@iphoneartgirl) shared some tips. You can see some examples online in this video slideshow of her iPhoneography gallery. Since this blog entry is about editing and sharing your photos, you can find a variety of apps below that provide “on the go” image editing, but you also have access to image editing solutions that you can use on your computer. My suggestion is that you find the image editing tool that is easiest for you and that you are most likely to use on a regular basis. PhotoMyne – iOS ($4.99) – enables you to digitize photos of print photo albums without removing them from the album. Google Photos (and Google Drive) – This provides free cloud storage and incorporates the PicNik editor, which is easy. This is my favorite choice since I am not a professional photographer. iCloud Photo – This provides unaltered storage of your photos in the cloud but can be expensive. Microsoft OneDrive – Although not designed for photos, it is fairly easy to save photos to it. ShutterFly – Another location that offers a wide variety of services, such as photo books, cards, and gifts. Finally, you probably do not need any more apps, but you may find mobile device apps are easier to work with than their desktop or browser-based cousins. 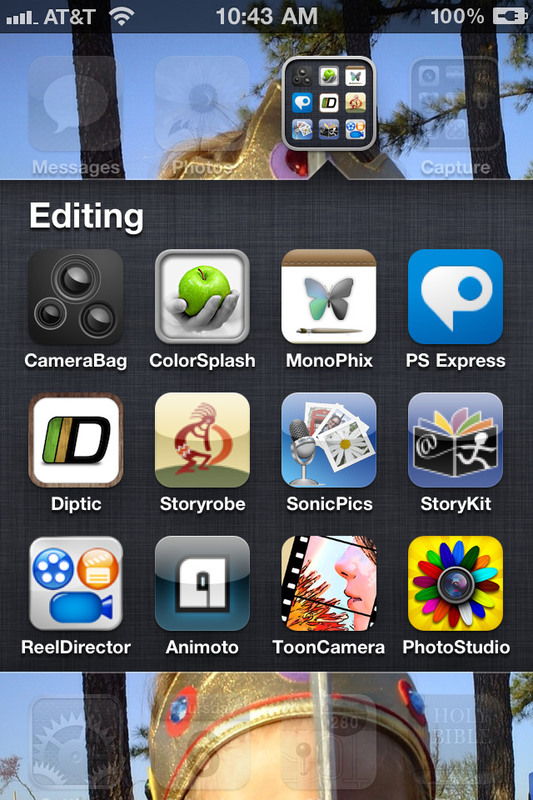 As you consider different apps, remember that there are some other great ones out there that make editing easy. Don’t be afraid to share your favorites in the comments.